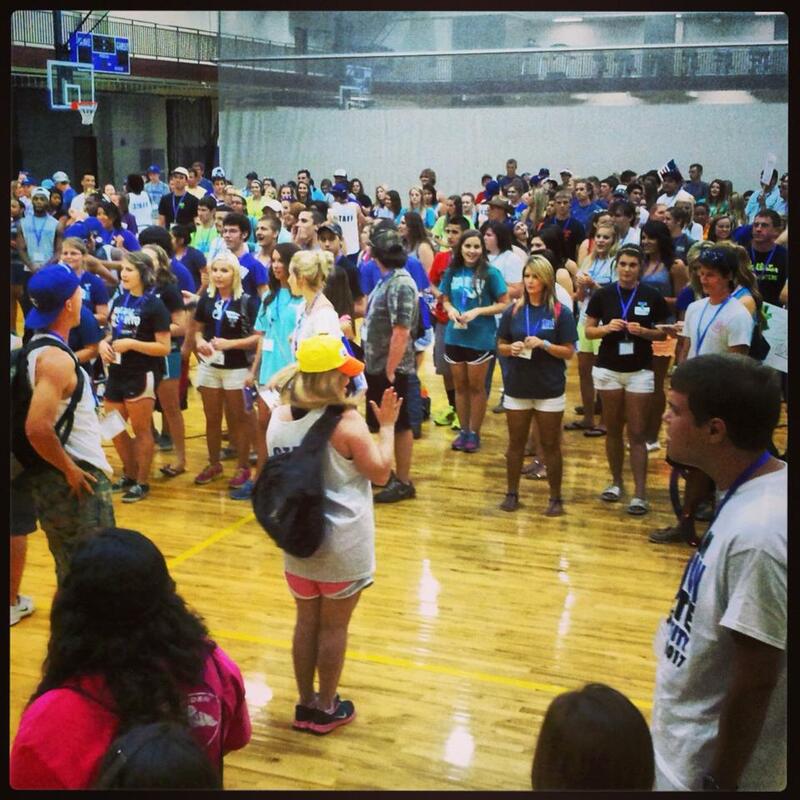 Duck Campers and TTM leaders dance during lunch. 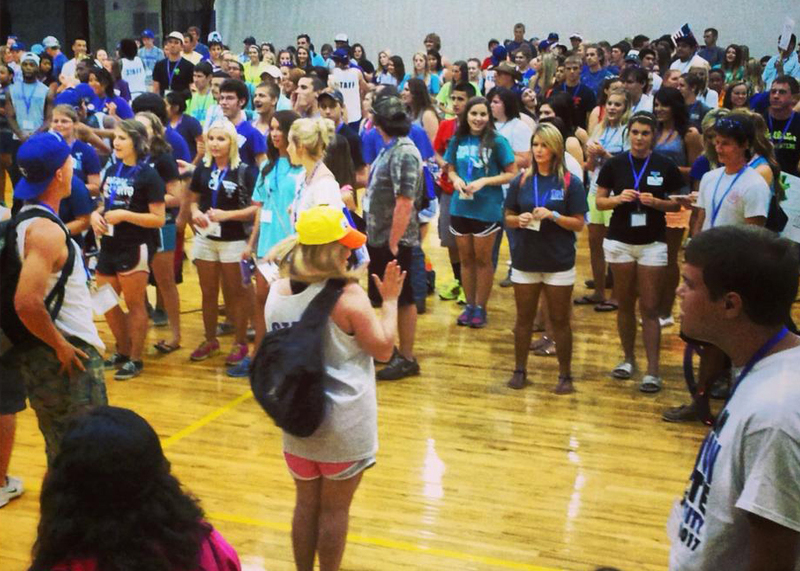 If you’re a student at Tarleton State University, hearing the phrase, “Duck Camp, we love it!” is nothing short of familiar. 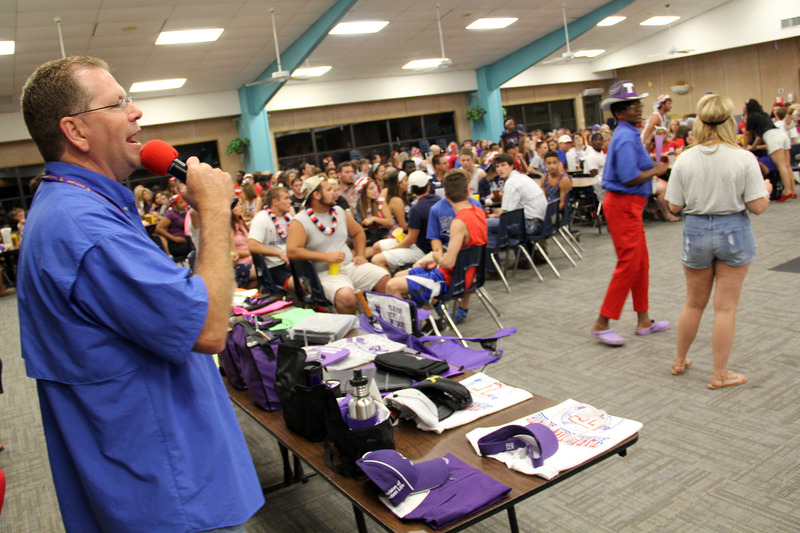 On Sunday, approximately 400 incoming freshmen students arrived at the Tarleton Recreation Sports Center in excitement for their first real taste of Tarleton, also known as Duck Camp. Hosted by Tarleton’s Transition & Family Relations, the orientation camp provides incoming students an opportunity to make transitioning from high school to college easier by meeting new people and learning about the heritage and traditions of the college. Sunday was the beginning of the Duck Camp season for the new students with two more camps to follow later this summer. 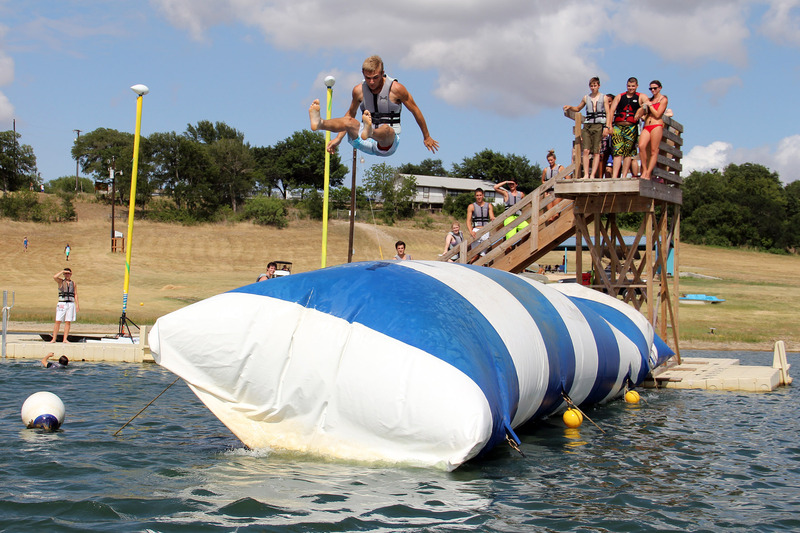 Each Duck Camp session is hosted at Greene Family Camp in Bruceville, Texas. Each camper is divided into teams named after a Tarleton tradition and is led by a current Tarleton student, known as a Tarleton Transition Mentor (TTM). 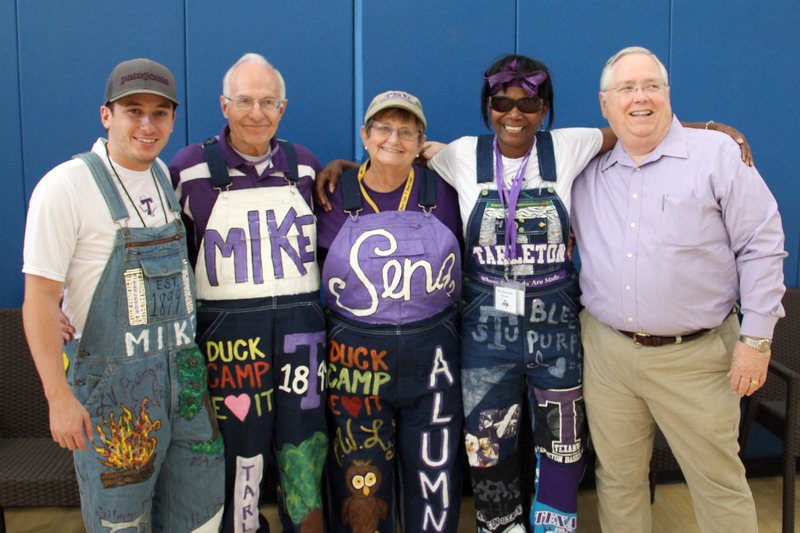 “It’s important to participate in Duck Camp, because it allows the time for a student to really get the chance to learn what Tarleton is really about and how different it is compared to other schools,” King said. A recent graduate of Tarleton, now working with social media in New York City, King said Duck Camp made her feel a little bit more at ease when she was in transition of leaving home and becoming a Tarleton student. “That plunge can be very scary, and for me personally, after Duck Camp I felt like I was prepared for that next big step in my life. 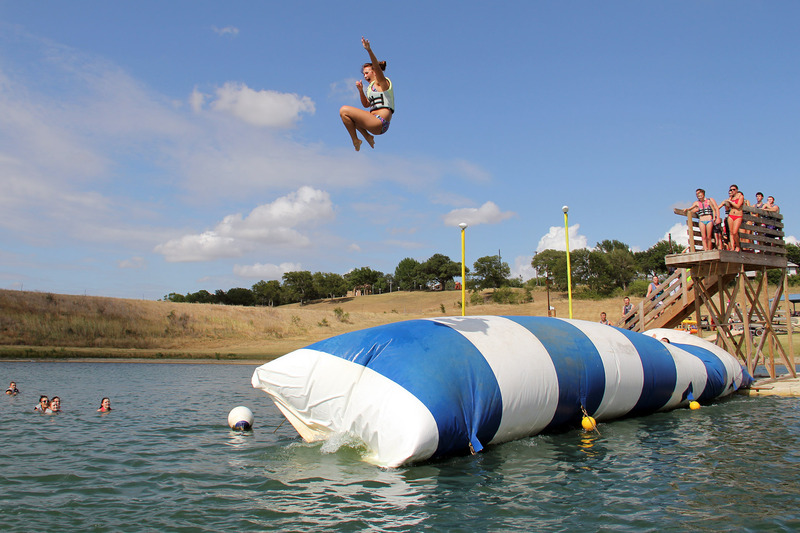 Duck Camp really gave me the confidence I needed in order to make that transition,” she said. 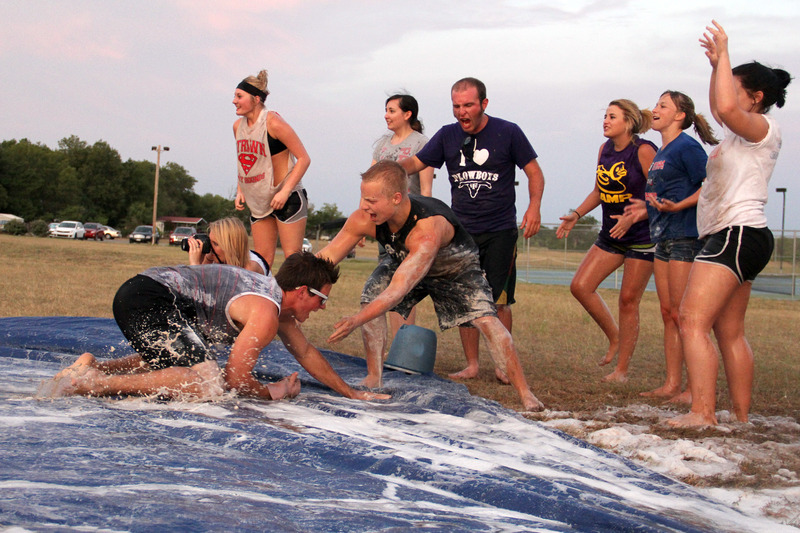 During the orientation camp, incoming students participate in leadership activities, Tarleton traditions, and the well-known “Waddle Olympics,” which includes team-building activities. Along with Duck Camp, Transition & Family Relations also hosts a Texan Camp which is another orientation camp for incoming transfer students. 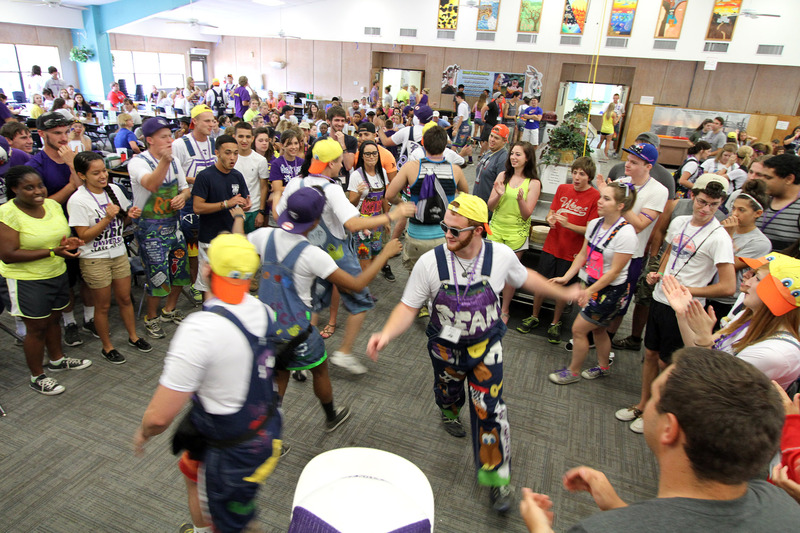 The students participate in the same leadership and team-building activities and learn the Tarleton traditions, but it is tailored strictly for transfer students who have already gotten a taste of the college life. Transition & Family Relations will host two more sessions of Duck Camp later this summer during Aug. 4-6 and Aug. 11-13. K’Leigh Bedingfield is a junior Broadcast Journalism student from Clifton, Texas. She currently serves as the summer Editor-in-Chief for Texan News Service.